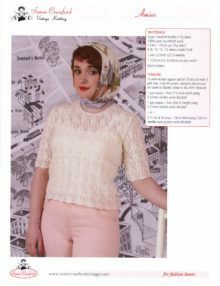 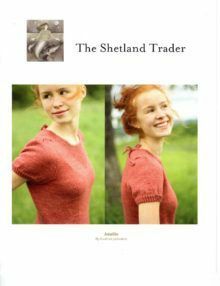 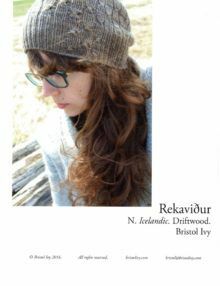 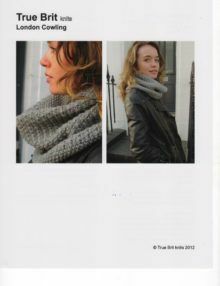 These are printed versions of knitting patterns from designers such as Susan Crawford, Kate Davies, Bristol Ivy and Tin Can Knits. 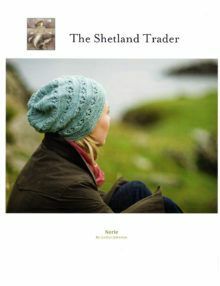 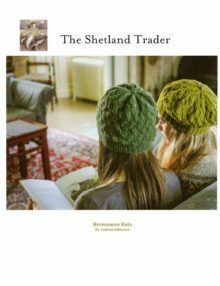 The Hermaness Hats Knitting Pattern is designed by Gudrun Johnston and knitted in 4ply yarn. 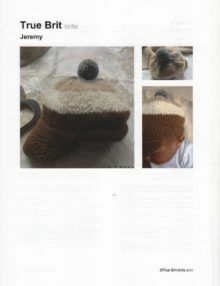 The pattern contains instructions for both a beret and a beanie. 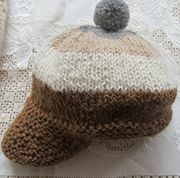 The hats are knitted bottom up from the ribbing with crown shaping. 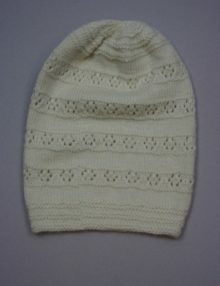 They are knitted in the round a an lace pattern. 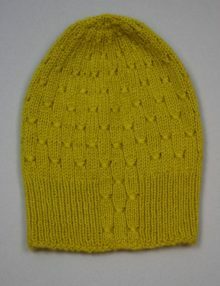 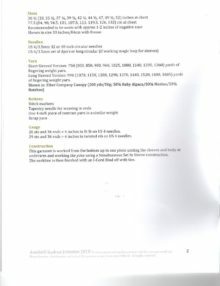 The beanie is 47.5 cm in circumference at the brim and 23 cm tall from brim to crown. 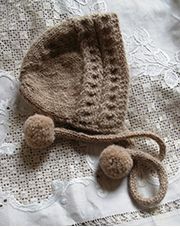 The beret is 48 cm in circumference at the brim and 21.5 cm tall from brim to crown (25.5 cm diameter at maximum point). 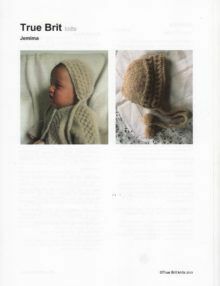 The Norie Beanie Hat Knitting Pattern is designed by Gudrun Johnston and knitted in DK yarn. 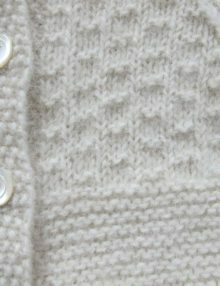 This is a straight forward pattern using 3.75mm circular needles and a Cat’s Paw lace pattern. 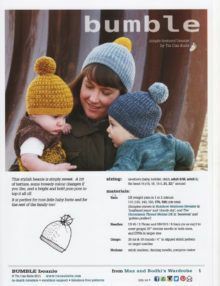 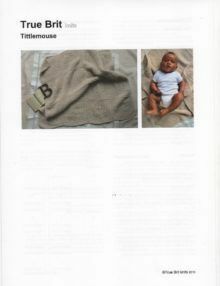 The pattern is one size to fit head size 51-56 cm. 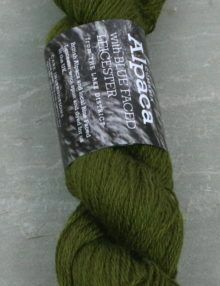 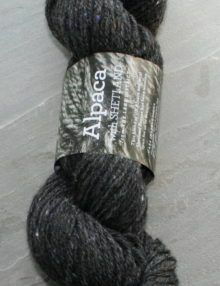 You will need 240m of Double Knit yarn, a set of 3.75mm dpns and a 3.75mm 40cm long circular needle. 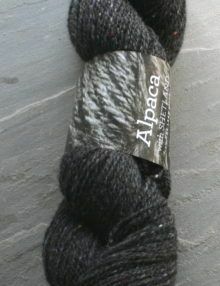 This pattern took 90g Thames DK yarn. 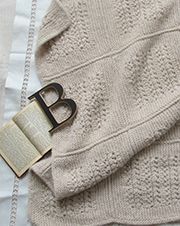 The Prairie Fire pullover is knitted seamlessly from the collar to the hem and cuffs. 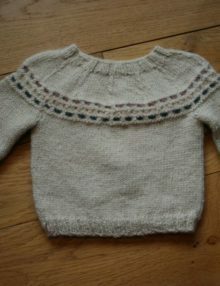 It can be made with long or short sleeves. 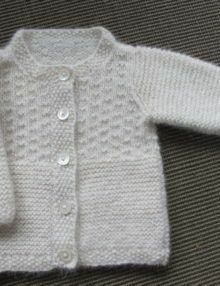 Sizes: 17 (18.5, 20.5, 22, 23.5, 25, 27, 28.5, 30, 33, 34.5, 36, 38, 40, 44, 48, 53, 59) inches round chest. 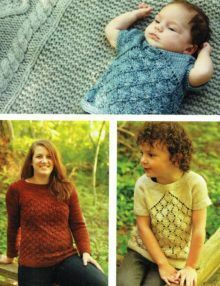 These are 8 child and 10 adult sizes. 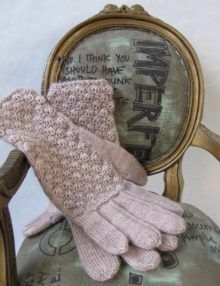 Recommended to be worn with 0-2 inches of negative ease for ladies sizes, and 0-2 inches of positive ease for children’s sizes. 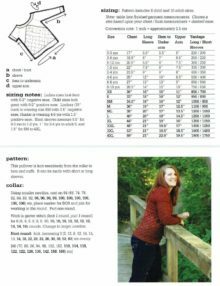 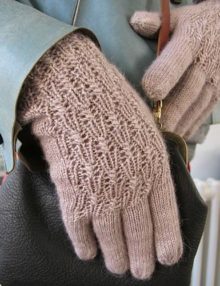 This knitting pattern is for women’s gloves decorated with two different patterns. 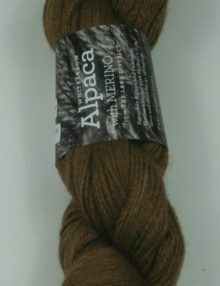 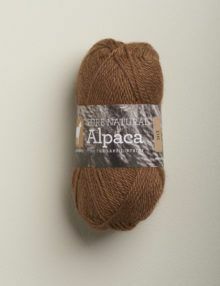 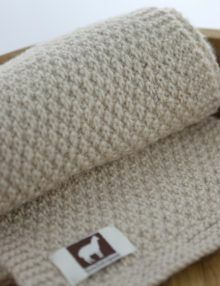 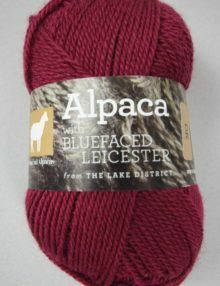 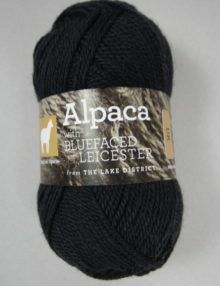 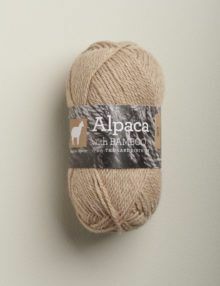 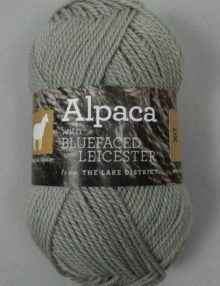 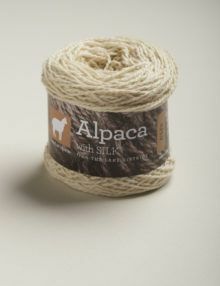 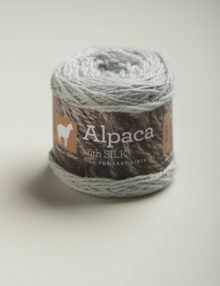 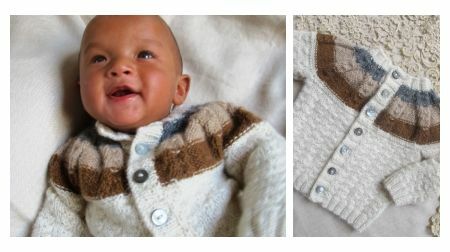 Knitted in luxurious blend of Baby Alpaca, Merino and silk, these are a lovely way to keeps hands toasty this winter.